On October 15, the 96 meter long, 11628 dwt tanker Yong Win 3 capsized and sank off Little Liouchiou, Taiwan. 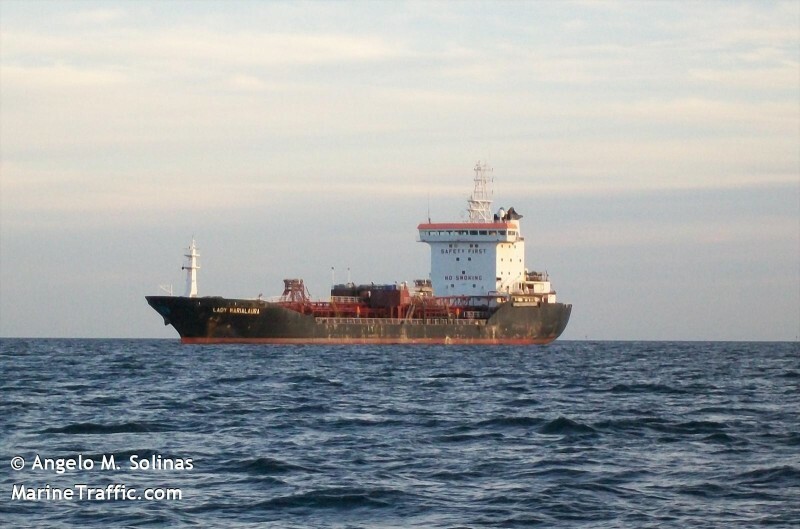 The tanker was carrying more than 5,000 tons of diesel fuel when the vessel developed a heavy list. The crew sealed the tanker’s oil storage compartments before abandoning ship. A rescue boat was able to safely rescue all the crew. No injuries were reported. The Coast Guard stated that no major pollution has been spotted and patrol craft remain at the scene to monitor the situation. The cause of the heavy list was not known.